February is not only Hearts month for our family. It’s also the month our family celebrate my parents’ wedding anniversary. Seeing my parents, I’ve realized that finding a lifelong partner is a difficult task. For some, it may be a mundane thing. But it’s far more difficult to maintain the romance albeit a harmonious relationship – all throughout ones married life. Thus, I’ve created this card to let them know my wish for them to keep the love glow in each other’s eyes until the end of their lifetime. For this, I guess married couple should set aside quality time not only for one’s family but also to celebrate the love you have as husband and wife. They should keep the embers of love burning, may it be on simple dates to frivolous and memorable ones. 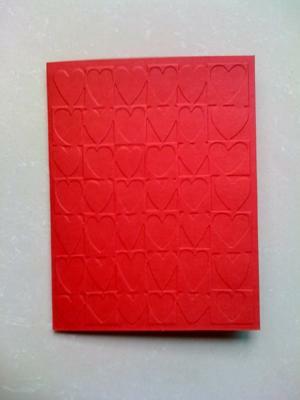 Emboss your cardstock using your hearts embossing folder. 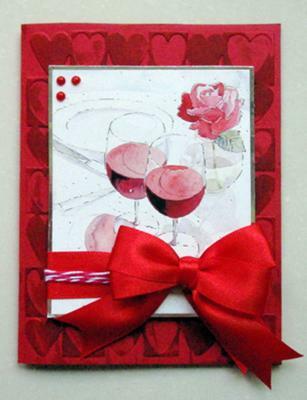 Pass the embossed cardstock through your distress ink. Let dry. 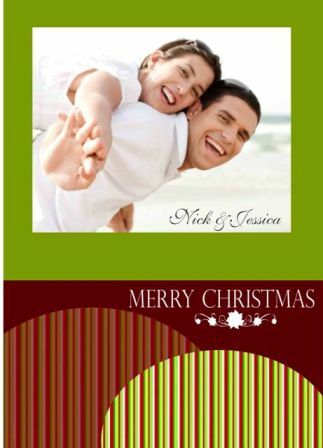 Wrap the bottom portion of your image with red satin ribbon. Wrap again with baker’s twin above the red satin ribbon. Create a bow with your extra satin ribbon. Adhere ribbon on top of the wrapped baker’s twine & ribbon, slightly on right. Glue 3 small red pearls on the top right corner of your image. Your image is now ready. Pop-up your image on the center of your card.